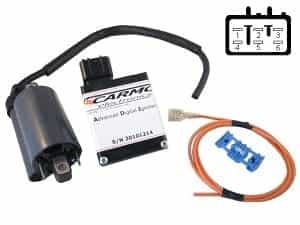 Your scooter will perform better with this advanced ignition unit from Carmo electronics! It will give more speed and better acceleration. 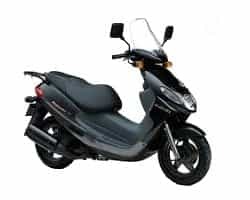 - The unit has a acceleration correction, when the bike rev's up the ignition delay will be a bit more (in proportion). Smoother acceleration.